Scroll down to view all the latest events! 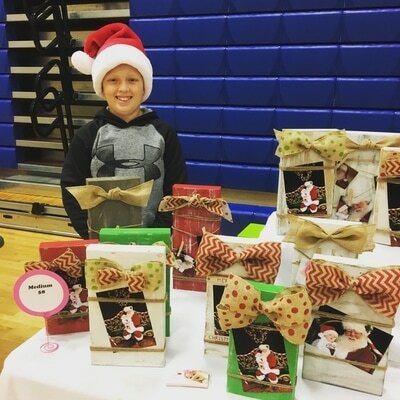 Garrett, Annie's big brother, chose CureSMA.org for his Beta Service Project. 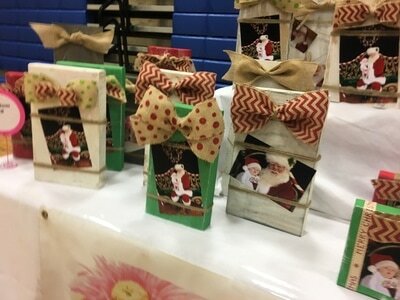 He sold hand painted wood picture frames and SOLD OUT! 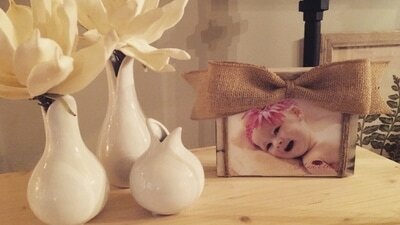 Everyone loved these picture perfect gifts. He made various sizes and each frame was given an "Annie" picture. He sold 30 frames that night and got more orders after the event. 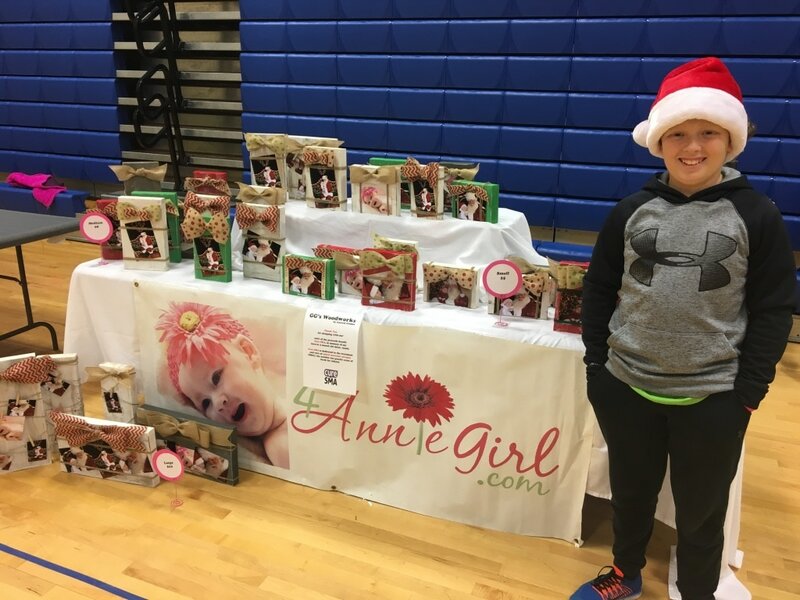 He proudly donated 100% of his proceeds which was over $300 to Cure SMA in memory of Annie. We are so proud of you Garrett! On the second Saturday of August, CureSMA.org host a candle lighting to remember those we have lost to this terrible disease and those that are still fighting everyday. Thank you to everyone who participated for Our Annie Girl. Cones for a Cure was held on August 6, 2016, on Annie's 6th angel date. Her big brother Garrett and little sisters, Lainey and Emi hosted the event at their neighborhood playground. 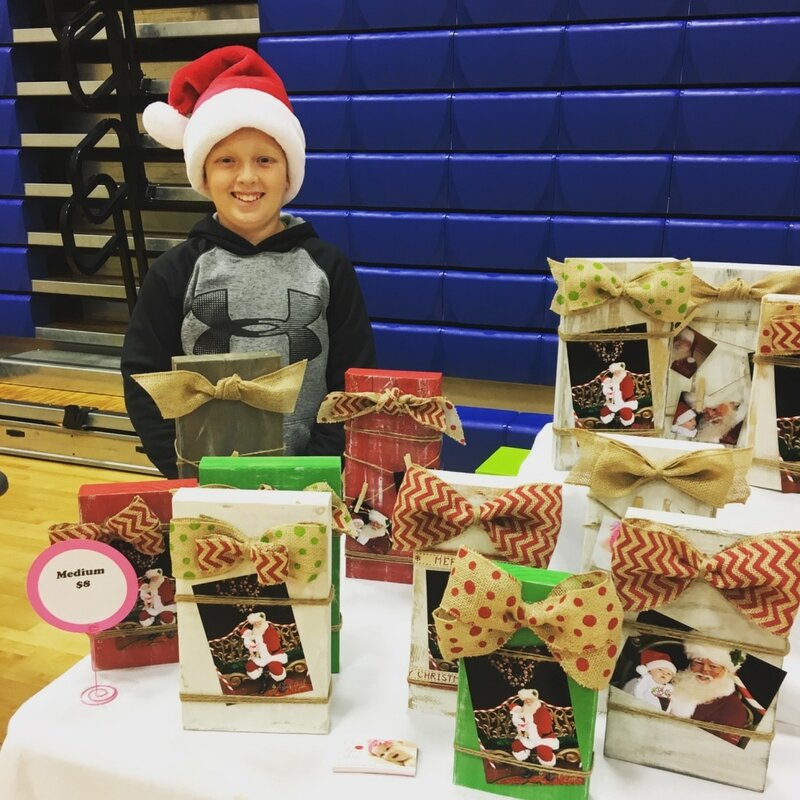 They served 100+ sno cones and raised $1,200 for CureSMA.org. Thank you to everyone who came out to support us. **Donation can still be accepted online. Click HERE! Tonight we are lighting our candle for our precious Annie Girl who earned her angel wings on August 6, 2010 and for all the warriors who continue to fight everyday. Please join us tonight and light a candle and post it HERE! Thank you to Howard Family Dental and Dr. Christy & Staff for hosting a night at the ballpark...4 Annie! We are so thankful and honored by your continued support. 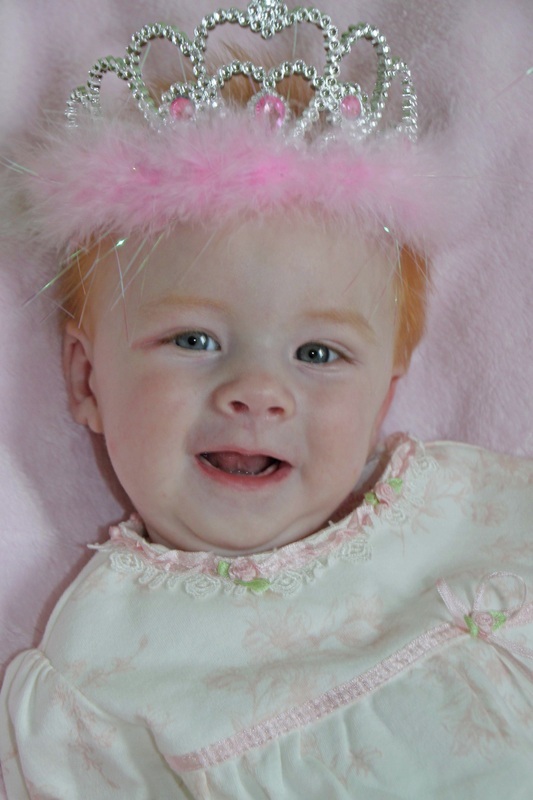 $1,089 was raised for Families of SMA in Annie's memory. Thank you to everyone that helped support our 3rd Annual Crop 4 Annie event. $2,334 was raised for Families of SMA in Annie's memory! We had approx 35 scrapbookers that came out and spent the day with us. 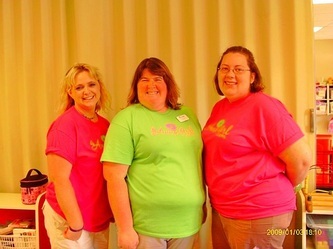 Our Annie Girl Cookbook was started by Annie's Nana, Shelia Violette. We released the books on Annie's 2nd birthday, October 13th. We had a great response and sales are still ongoing. From October 13, 2011-December 31,2011, we have raised $2,310 for Families of SMA. The cookbook has color pictures, SMA facts and over 300 recipes from all over the US. THANK YOU to everyone who has supported our efforts. 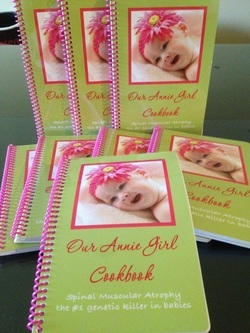 Cookbooks can still be ordered online under "Shop Annie Girl". THANK YOU to UAW Local 2164 for hosting Region 3 Women's Conference and giving us the opportunity to share our story and raise SMA awareness! These hard working women of The General Motors Plant in Bowling Green, KY and surrounding states donated to several charities including $598 to Families of Spinal Muscular Atrophy (FSMA) in Annie's memory! We were able to share our story, educate others and meet new friends. 105 women were in attendance. A special thank you to Donna Horton, Annie Girl Supporter, for coordinating this special event. 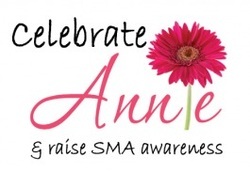 Families of SMA in Annie's memory! On August 27th, the Bowling Green Hotrods hosted the 1st Annual SMA Awareness Night at the Ballpark! THANK YOU to everyone who sported their Annie Girl pink & green during the game. The Hotrods played a SMA tribute video before the game reaching nearly 4500 people. Annie's big brother, Garrett threw out the first pitch! We sold a total of 96 tickets! Families of Spinal Muscular Atrophy (FSMA) will be receiving $280 in Annie's memory along with another $350 from t-shirt sales and personal donations! We look forward to to growing this event in 2012! Watch the SMA Tribute Video Below. 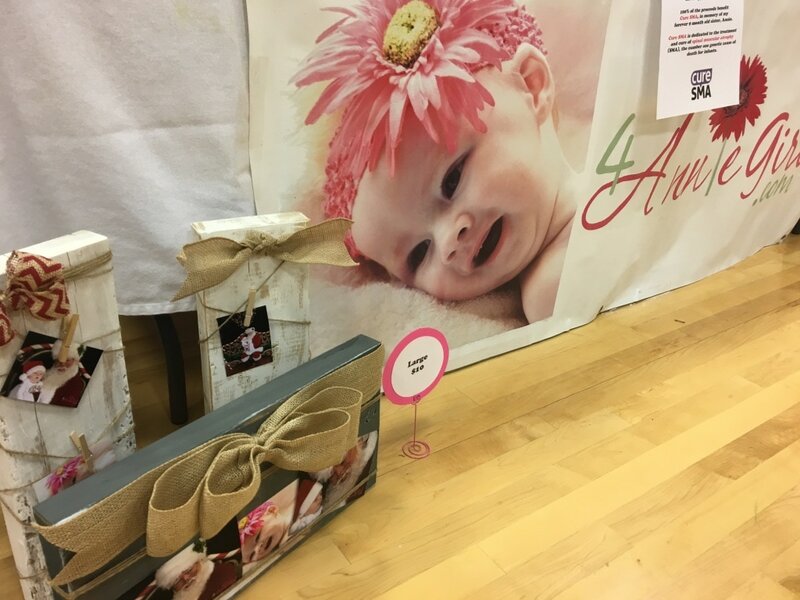 Thank You to La Petite Academy's Mrs. Linda & Mrs. Kim for coordinating SMA Awareness Day...4 Annie! 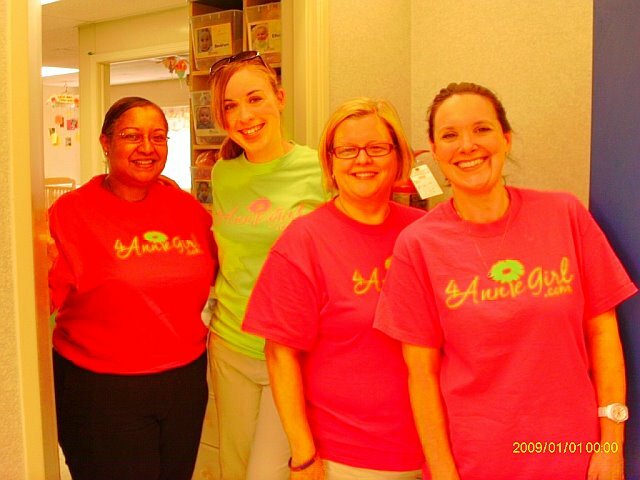 Today the teachers of La Petite wore 4AnnieGirl.com t-shirts to raise awareness in Annie's memory! 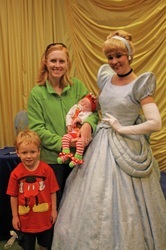 Annie attended La Petite in January 2010 just weeks before her diagnosis. Flyers were posted throughout the childcare center so parents could learn more about SMA! Thank You for all your support during our journey! On August 19, 2011, any customer who donated $20 to Families of SMA at Ashley Furniture Homestore in Bowling Green, Kentucky received 20% off of their entire purchase! Ashley Homestore also matched every donation! 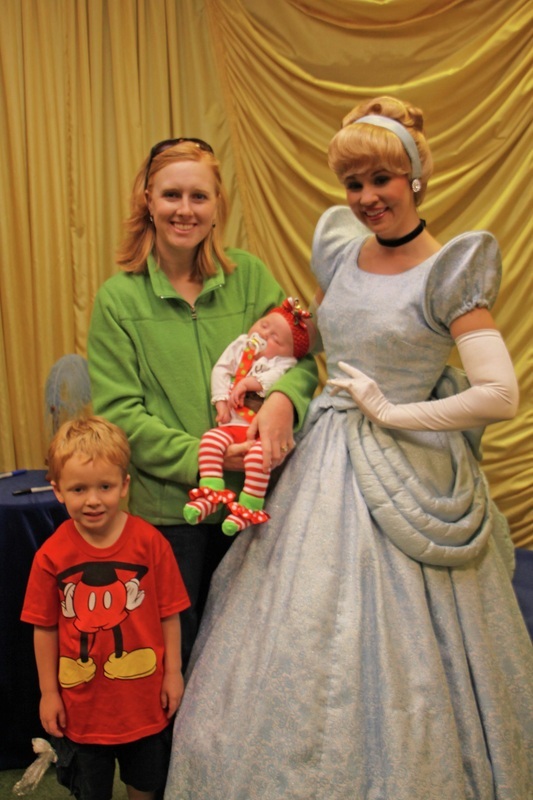 We were very honored to send Families of SMA a total of $2,560 from this event! 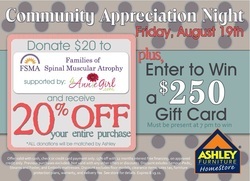 Thank you to Ashley Furniture Homestore and their staff for supporting SMA! 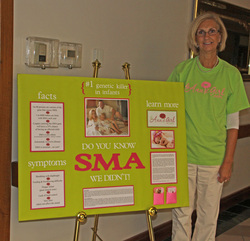 Raising SMA Awareness at the Medical Center of Bowling Green! Thank You to Shelia Violette (a/k/a Nana) and her supervisor, Jennifer for allowing us to display our SMA board in the lobby of Out Patient Registration for SMA Awareness Month! The board explained the definition of SMA, symptoms, facts and shared Annie's story. It also held 4AnnieGirl.com cards so people could visit our website to learn more. The board is currently displayed for the entire month of August! Thank You to OB nurses, Amy Ausbrooks and Sarah Beth Harrison for giving us the opportunity to display our SMA information board on the OB floor of The Medical Center of Bowling Green! Many nurses and doctors are not aware of SMA and these nurses were very open to learning more about this disease and how to help others! 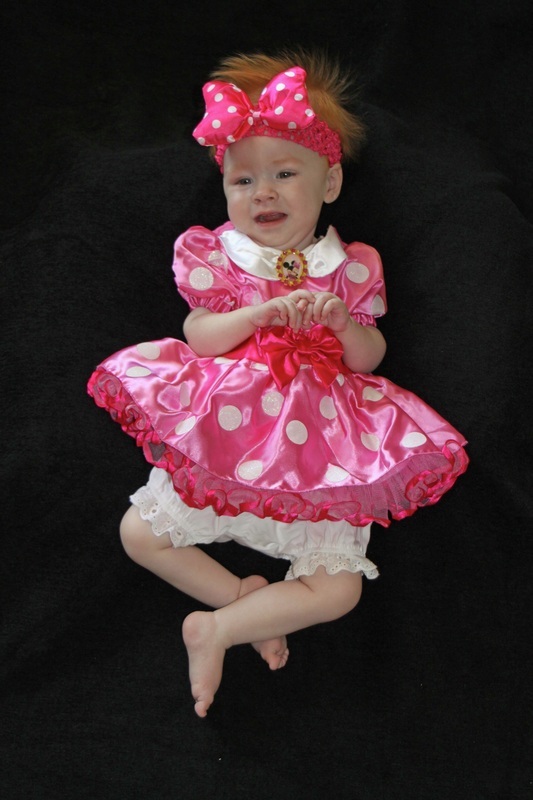 The board explained the definition of SMA, symptoms, facts and shared Annie's story. It also held 4AnnieGirl.com cards so people could visit our website to learn more. The board is currently displayed for the entire month of August! Thank You to MomsEveryday.com for giving us the opportunity to raise SMA awareness! This interview will be aired during Regis & Kelly on Tuesday, August 23rd. We hope lots of people will see the segment and visit our site! Families around the country honored SMA angels by lighting a candle at sunset on AUGUST 13th. We were so touched by all of you who lighted your candle in honor of Annie. Many shared their lighted candle with us on facebook. Here are a few pictures. 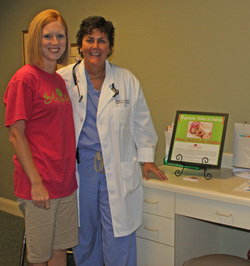 Dr. Karen Lyons supports SMA awareness in her OB GYN office. Each exam room now holds a 12x12 framed picture of Annie, Nicole's forever 9 month old daughter, with information on SMA including statistics, the definition of SMA and how to learn more! THANK YOU Dr. Lyons! Wilmington Family Dental & Howard Dental Group joined Cocoa's Martini & Dessert Bar in Savannha, GA to raise Spinal Muscular Atrophy awareness...4 Annie! This family event included live music, food, auction and specialty desserts--AnnieGirl cupcakes & brownies! 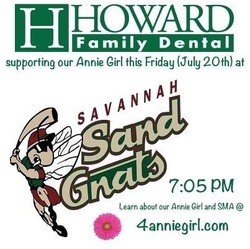 Annie Girl supporters also enjoyed a night at the ballpark with the Savannah Sand Gnats sponsored by Howard Dental Group! Dr. Christy (a/k/a "Aunt Christy) and Cocoa's graciously planned this event to support SMA with proceeds benefiting the Families of SMA in Annie's memory! 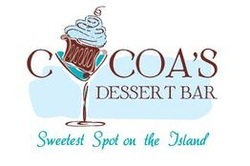 Online donation were accepted by visiting: http://www.fsma.org/GiftReg/Cocoas4Annie . Together we raised over $4200 for Families of SMA! Thank you to Michelle Spires, Michelle & Tony, Howard Dental Group and all supporters in Savannah! You were simply amazing! The 2nd Annual Crop 4 Annie was a great success! 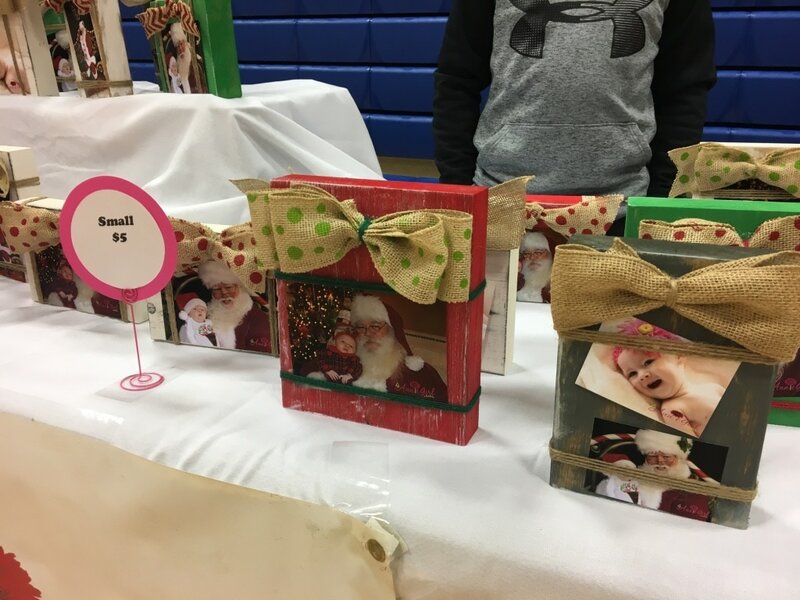 Thank you to all 28 scrapbookers who attended and everyone that participated in our silent auction. We had some great support! We were proud to present the Families of SMA with $2,375 from this event in Annie's memory! 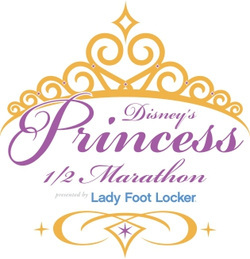 Once upon a time, in a magical kingdom, a group of princesses embarked on a noble journey....running 4 Annie and raising SMA awareness! Team Annie is excited to announce that we raised $3,500 for the Families of SMA during our Run 4 Annie event! 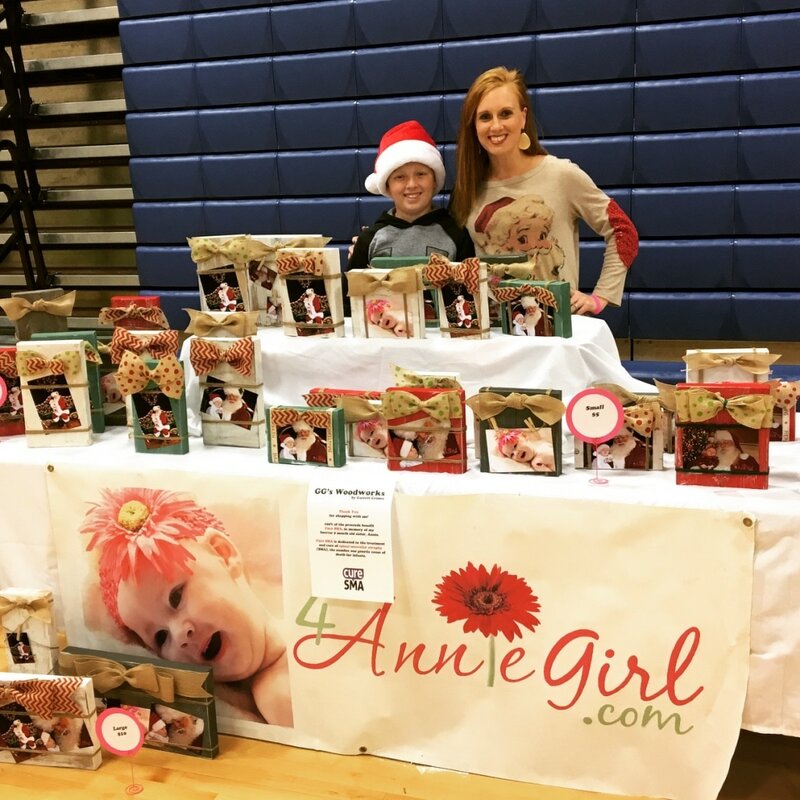 Thank you to Christy Cole Harpring and Jenny Jones Neville for running in Orlando, FL in memory of Our Annie Girl! The Half Marathon featured over 18,000 runners and the 5K had nearly 5,000 runners! Thank You to The Buckhead Cafe for hosting such a great event! We are proud to announce that we raised $1,209 for Families of SMA! The Buckhead Cafe graciously donated 10% of their sales to FSMA. Along with their support and donations we were thrilled with the success. Thank you to everyone who supported this event! ....4 Annie! Thanks girls for your continued prayers! 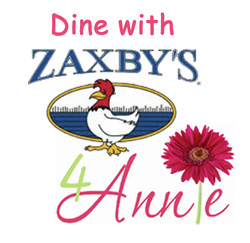 All three Zaxby locations in Bowling Green, participated in "Dine 4 Annie" on Thursday, October 21st. 10% of the sales that night benefit Families of SMA in Annie's memory. Zaxby's gave $850 to this cause from sales and then also made a matching donation for a total contribution of $1300!! THANK YOU ZAXBY's for such a wonderful event and your support! There are many expressions of thank's that need to be sent! This event could not have been possible without the great support from family and friends! THANK YOU to everyone who made this day such a great success!